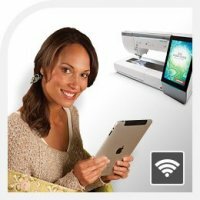 This is the first Memory Craft that can use the wireless Internet connection in your home to communicate with your iPad® via two included apps, as well as directly to your laptop or PC. 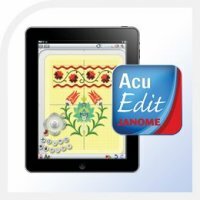 Create complete embroidery layouts on your iPad®. Choose any of the 5 hoops. 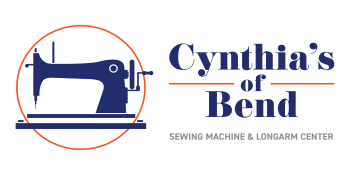 Copy, cut, paste, resize and move design elements just like you would if you were at your machine. 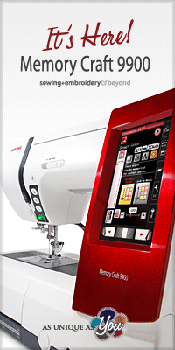 Monitor your MC15000 while it stitches out your embroidery design--from any room in the house. 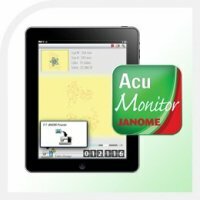 All you need is your iPad® and your home's wireless network. 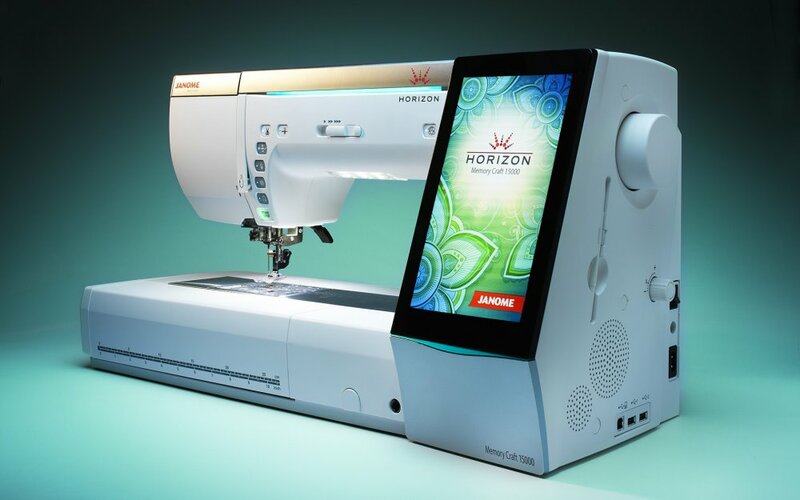 The MC9900 has the most stable embroidery unit Janome has ever produced. 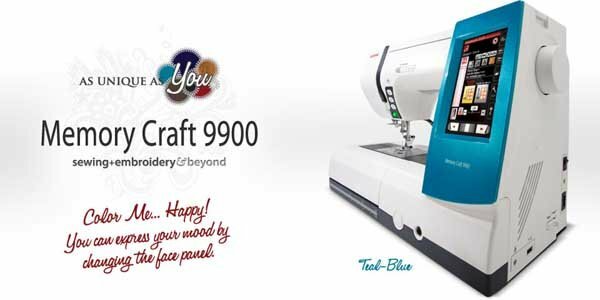 It's precise. 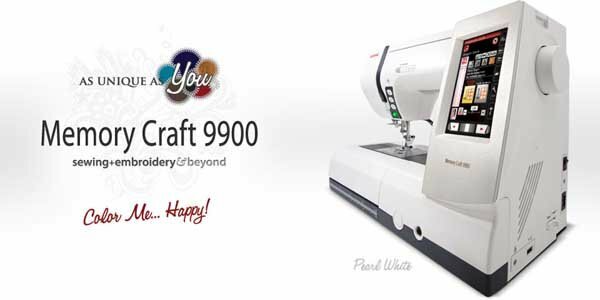 In fact, the stitch quality is so precise, it's possible to embroider fine lace designs on certain types of organza without stabilizer! It's fast (1000 spm). And it's remarkably quiet.